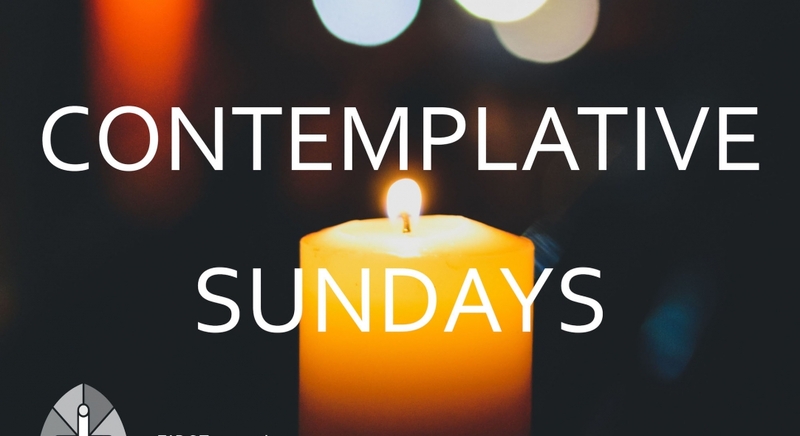 Join us for an evening of quiet contemplation and reflection. These meditative evenings feature reflective instrumental music (highlight a wide range of local musicians), candle lighting and a pre-prepared prayer guide. Everyone is welcome and we look forward to seeing you there. April 7, 6:00 pm, Sanctuary. Gather in the circle for the story “The Good Shepard and the Holy Communion”, told by story teller Rev. Jenny Drewitz. We will come together for discovery at 6:00 pm before joining the open sanctuary.